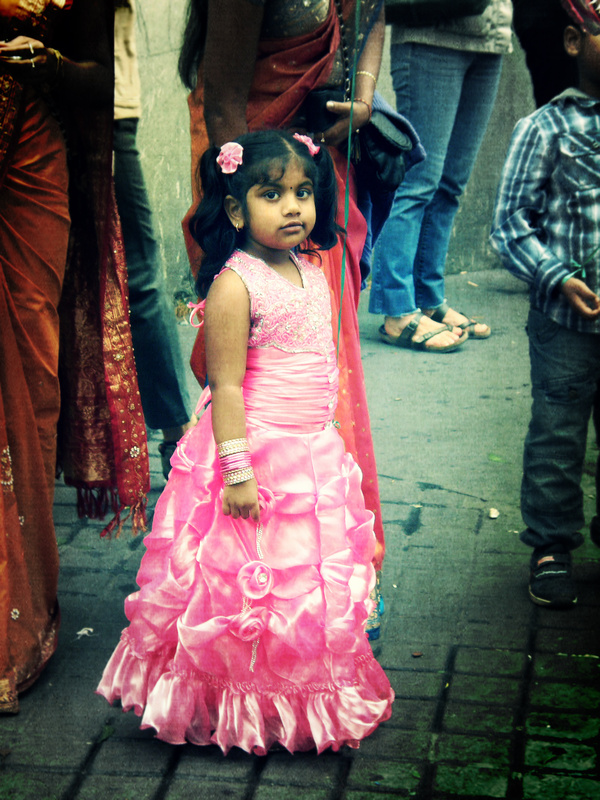 Sunday (September 2nd) in Paris saw the Hindu celebration of Ganesh Chaturthi, or Ganesh’s Birthday. 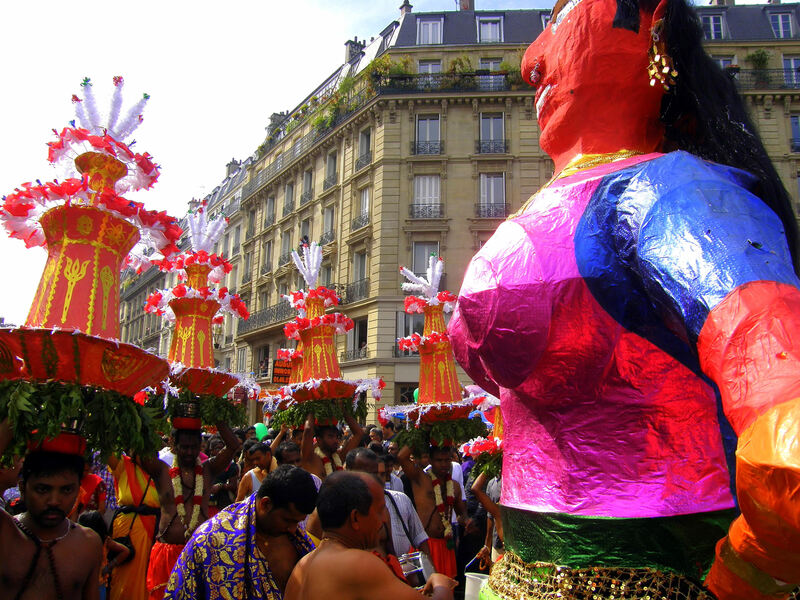 The Hindu population of Paris traditionally go all out in their efforts to mark this occasion and this year was no different. To commemorate this event, I’d like to post some of my shots from the parade. I’m so glad you got to go and do this! Glad you liked the pictures. Like I said, it was a little frustrating to have run out of room on my XD card but I enjoyed getting out on a Sunday morning and learning something new! I was there too! I love this celebration. The celebration was a lot of fun, indeed, and I’m so glad you liked the photographs! It’s true that it wasn’t easy, but the trick was for me to take hundreds of shots and take out only the best ones. Thanks for the visit and the comment! Great shots. I haven’t heard of this parade. I’d love to check it out someday. Looks like a lot of fun. 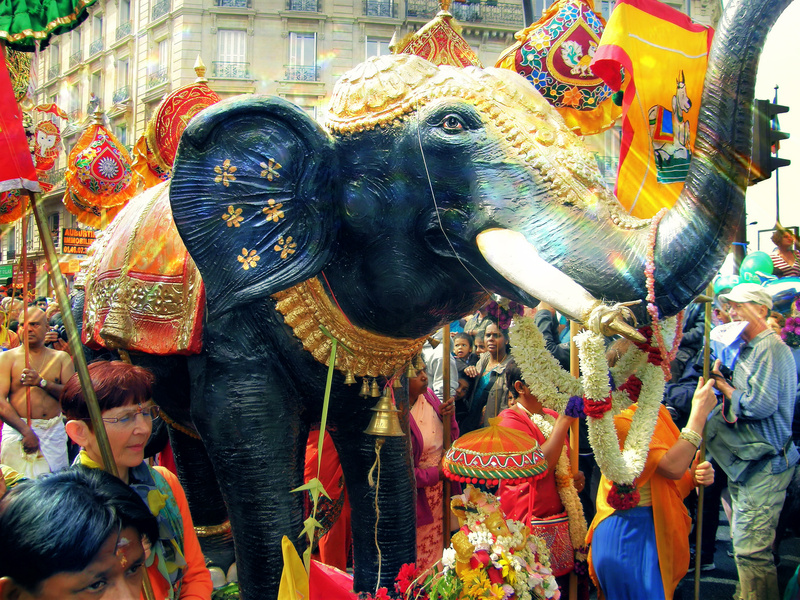 I think it’s a pretty big deal in the Hindu world… I’d heard about it in Paris before, but this was the first year I’d attended. It’s definitely worth a visit if you have the chance!